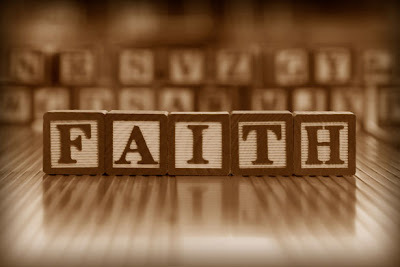 Faith is my solid foundation. In the middle of a forest, a seed falls from a tree, takes root in the soil and begins to grow. Even in the densest forest, the seed will sprout, become a sapling and stretch its branches toward the light. Like that seed, my faith grows continually, nourished by the foundation of prayer in my life. I nurture my faith with positive thoughts, words and actions. I reach out to others and welcome the wisdom and understanding of people who have walked the path before me. Just as a tree shelters those around it, my faith provides me with comfort, reassurance and inspiration. It brings me peace and urges me onward. I am rooted in faith.